The last chance to stop Trump, the EU-Turkey visa waiver program and PM Abe ‘unofficially’ in Moscow. On Tuesday, May 3 primary voters in Indiana will cast their ballots for their preferred presidential candidates. 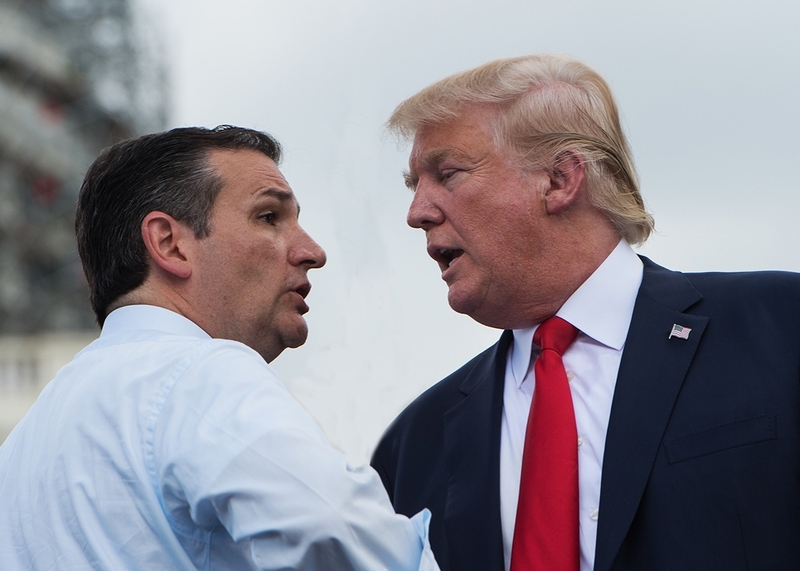 The Indiana primary is seen by some as the last chance to prevent Donald Trump from securing the Republican nomination, a factor that featured heavily in the recently announced alliance between Ted Cruz and John Kasich. The two will coordinate their campaigns, focussing on states where they have a strong following and ‘clearing the path’ to take on Trump one-on-one in others. 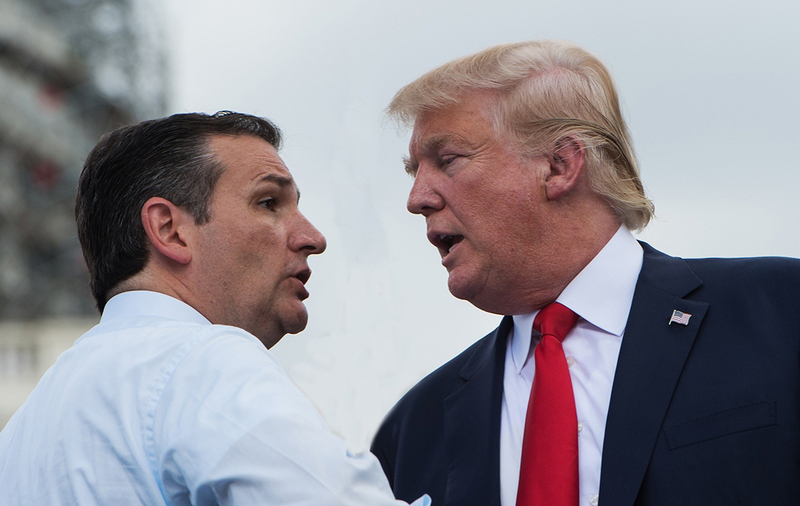 As such Governor Kasich will not contest Indiana, leaving Ted Cruz to go head-to-head with Trump. Despite the coordination, polls indicate Mr Trump has taken a 15-point lead in Indiana. 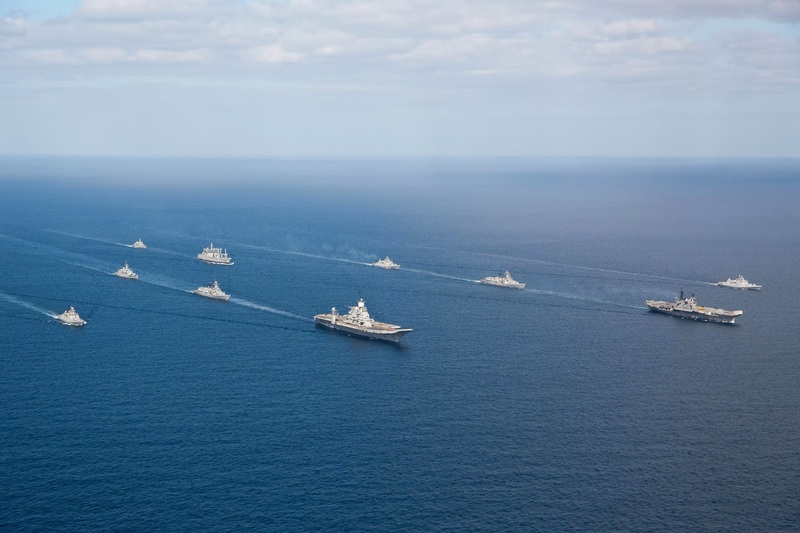 Also on Tuesday, a flotilla of Indian warships will set sail for countries in the Persian Gulf in a bid to boost defence ties with the Gulf Cooperation Council. This follows a flurry of Indian diplomatic activity in the region, with Prime Minister Narendra Modi’s state visit to Saudi Arabia in April to be followed by a visit from India’s Defence Minister to Oman in May. The European Commission will publish its Spring economic forecast for 2016 on Tuesday. The forecast will include data on GDP, inflation, employment, budget deficits and public debt for the 28 member-states and some of their largest trading partners. 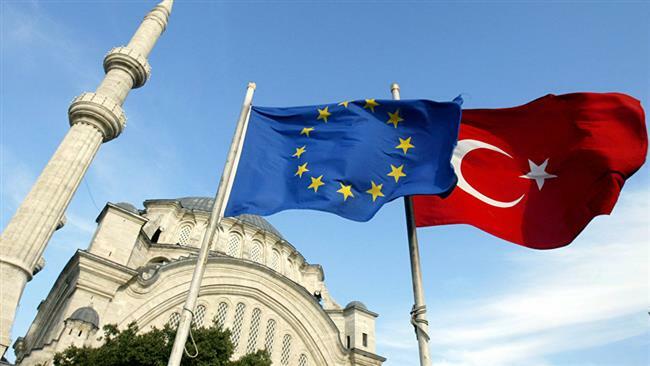 On Wednesday, May 4, the European Commission will decide whether to recommend that member states accept a visa waiver scheme offered to Turkey as part of a broader migrant deal. The Commission is expected to approve the recommendation, although this may be conditional on Turkey meeting certain benchmarks. Turkey’s recognition of Cyprus as an EU member appears to be a notable sticking point. Following a military invasion in 1974, Turkey claims eastern Cyprus as its own territory, a claim disputed by many in the international community, particularly Greece. On Friday, May 6 a special impeachment commission in Brazil’s upper house will vote on the recommendation to impeach embattled President Dilma Rousseff. 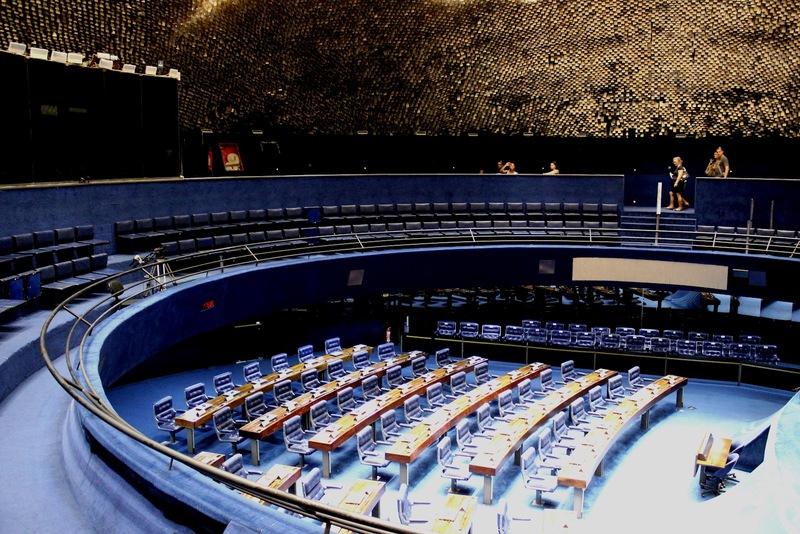 Despite the recommendation of the commission, the full house will not vote on Ms Rousseff’s impeachment until next week. If next week’s vote is passed by a simple majority the President will be suspended for six months pending a trial. If Dilma Rousseff is impeached Vice President Michel Temer, the leader of the powerful Brazilian Social Democracy Party, would become interim president. On Sunday, Japanese Prime Minister Shinzo Abe leaves for a six-country visit of Europe, with stops in Italy, France, Belgium, Germany, the UK and Russia. Mr Abe will be in Moscow from May 6 to May 7 where he will meet Vladimir Putin on what has been described as an ‘unofficial’ visit. Although Russia and Japan have a historically troubled relationship, the upcoming visit points to a possible thaw in relations inspired by an increase in political and business interactions. However, Russo-Japanese relations have been stymied by an inability to sign a formal peace treaty dealing with World War II, primarily due to a territorial dispute over the four southernmost Kuril Islands. These islands are have been administered by Russia since the end of World War II but lie immediately off the Japanese coast and have long been claimed by Tokyo. The dispute is expected to feature in the meeting although a resolution is unlikely. Japan has also imposed sanctions on Russia as part of the Western-led sanctions regime linked to Moscow’s actions in Ukraine. EU-imposed sanctions are currently under review and will expire on July 31 unless renewed by the 28-member block. Over the past month, signs have emerged from continental powerhouses Germany and France that they favour the lifting of such sanctions. This could open the door for Japan to follow suit, possibly providing PM Abe with some leverage in trade talks. Energy deals between the two are also likely to be discussed, particularly as public concern over the safety of nuclear power drives Japan to find alternative sources of energy. 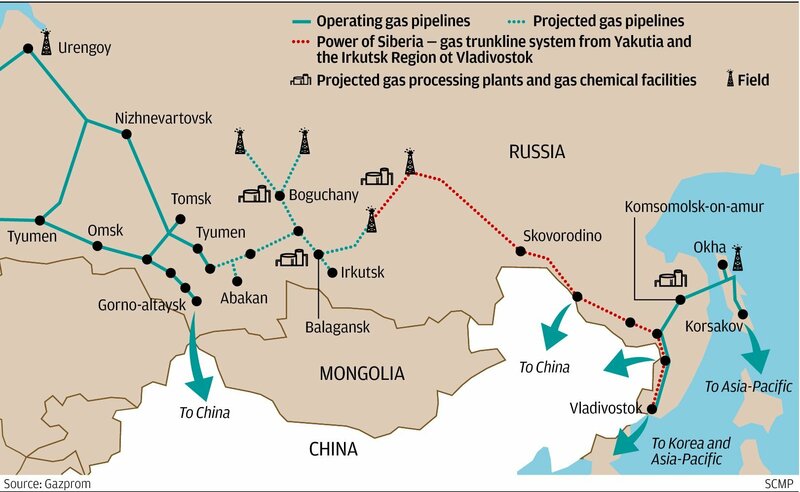 Russia will also be seeking Japanese investment in technology, particularly in the Russian Far East, which holds large, underdeveloped oil and gas resources. 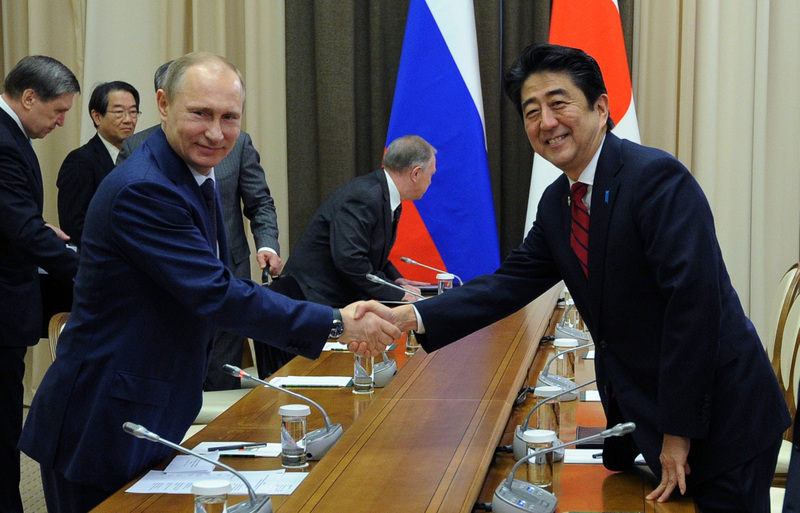 Mr Putin is slated to visit Tokyo later in 2016.